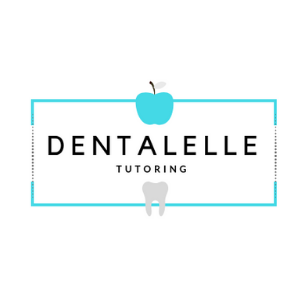 An online tutoring company for dental hygiene and dental assisting students internationally!. Andrea Majewski has 13 years experience and with a current 99.4% success rate, Dentalelle can and WILL help you pass the board exam :). More than a self-study program - we help you every step of the way! Case studies are reviewed weekly and all live sessions recorded for viewing anytime. Sign up for the Board Exam Prep Academy! Full tutoring, modules, mock exams, case studies, previously recorded sessions vault from 2017, and 2018, private facebook group, and a 99.4% success rate in helping students pass since 2005! **No refunds accepted on any course, mock exam, service or program - all are digital files and you get immediate access upon purchase.